Nope. Not over them. They're becoming more and more common. But I still want to live in a barn. 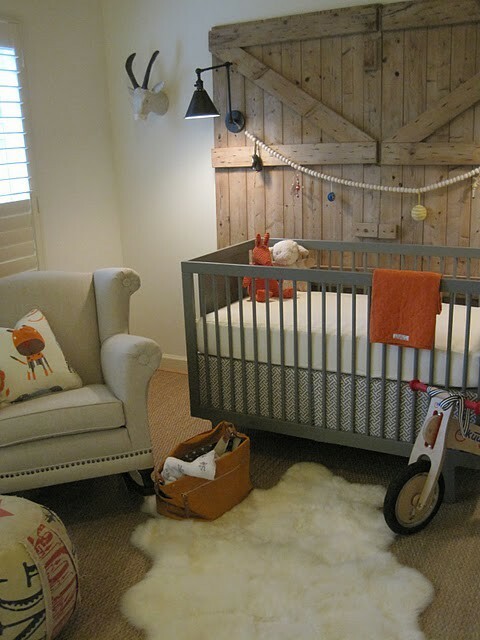 And I still want a sliding barn, or sliding any style, door somewhere in my house! What do you think? Too trendy? Or a new classic? And I still really love them at headboards. Dramatic scale, texture, and an unexpected rustic element, especially in a more modern room? I'm all over it. LOVING all these shots - great collection of sliding doors. 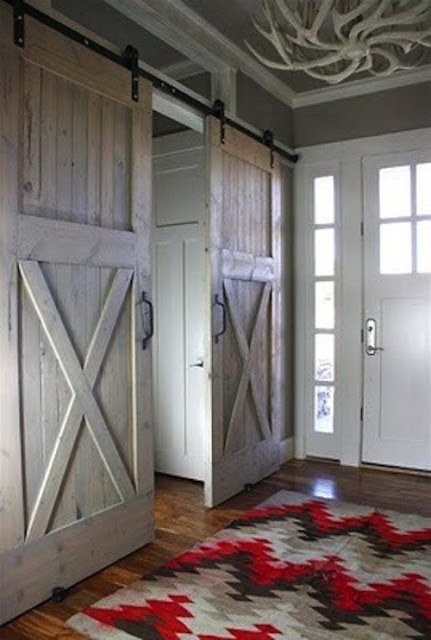 I love them and want to use one of my old exterior doors as a sliding door for our front hall closet. Need to convince hubby. Well, I hope they are here to stay so modern classic is my vote. I LOVE this round up. I think installing a door like this is a great alternative to a pocket door. I've been thinking about doing this for our rental master bath where the bathroom is so tiny and the door takes up too much space. That second to last pic is perfect! A classic in my opinion when functional. 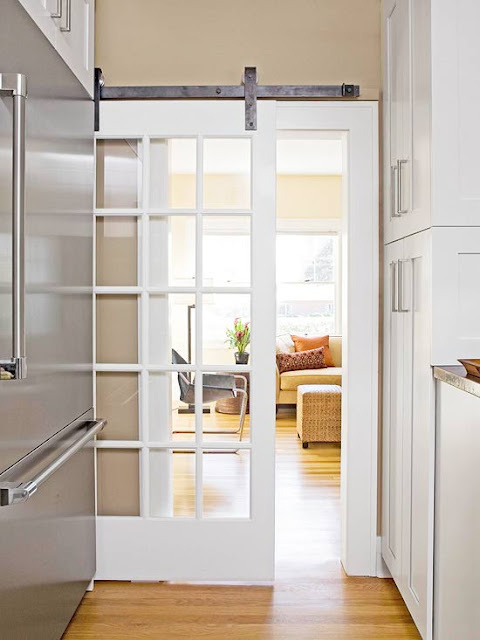 I've always wanted pocket doors but a few of these options caught my eye. Love them! 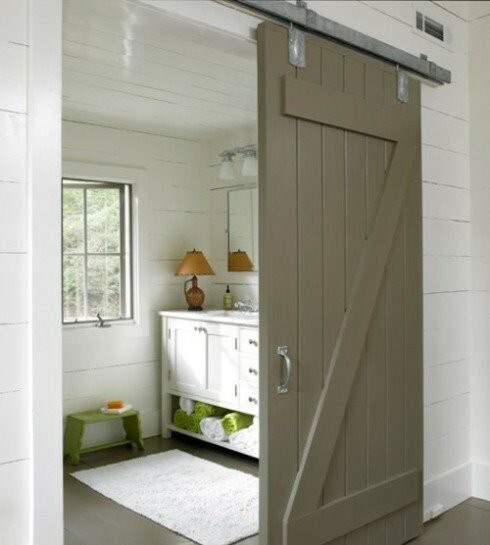 They might becoming more common in houses featured in magazines but I don't know one person with a barn door.....it would make a home so interesting to have one! 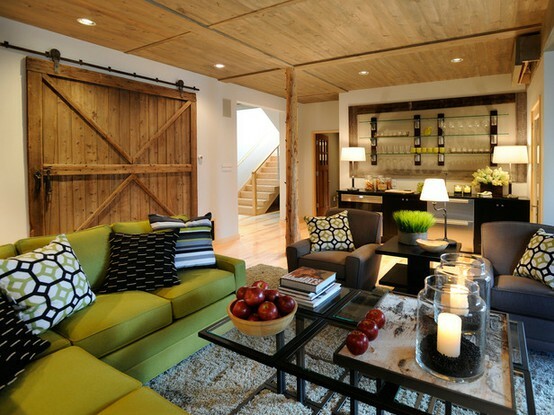 LOVE the sliding barn door! Very modern and practical. I hope it becomes a classic. Not too trendy at all. 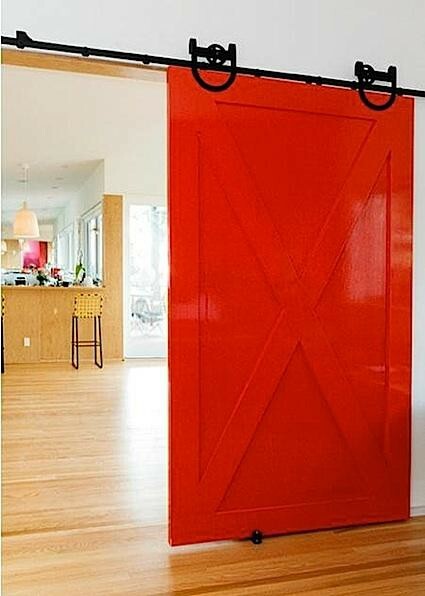 I think they are a fresh take on the old pocket doors (which, I love!). Does this mean there will be a sliding barn door in your future, Casey? Great examples and wonderful eye candy! I wanted a barn door so bad but instead I made one of my kitchen cabinets into one.....I figured it was a good compromise! I just finished up a barn door for my bathroom. It WAS a project and a half, but I love it and really works well in the space.